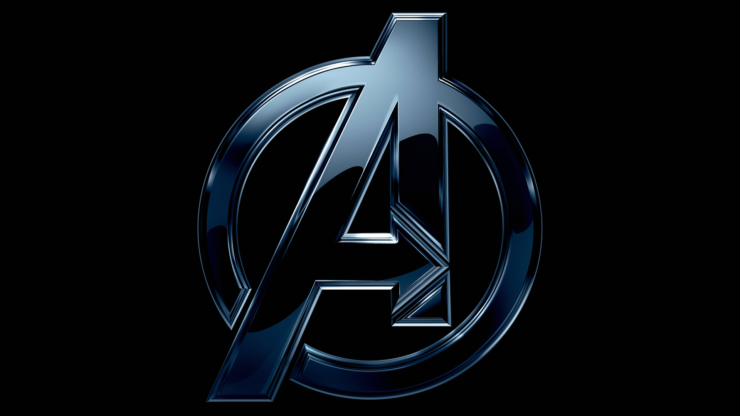 Back in January, Square Enix announced a multi-game partnership with Marvel that would start with the so-called Avengers project, to be developed by Crystal Dynamics (Tomb Raider) with help from Eidos Montreal (Thief, Deus Ex). Not much is known about the game, save that it will feature an original storyline (just like Insomniac’s Spider-Man upcoming game for PlayStation 4) and will introduce a universe where fans can expect to play for several years. This sounds like the Avengers project will use the Game as a Service (GaaS) model and in fact, Square Enix already said their future titles are going to be made with that in mind. We haven’t heard anything more about the Avengers project yet but in a recent interview with GamesIndustry, CEO Yosuke Matsuda did provide a few additional tidbits. I can’t really go into specific numbers, but I can say we’re dedicating considerable development resources to them, especially out of the Western studios. I believe that the level of the game that we’re developing right now, as far as I have seen, is amazing and you’ll be seeing news about it going forward. This reveals how much Square Enix is heavily banking on the partnership with Marvel, which is now among the biggest brands in the entire entertainment sector. It also indirectly confirms the speculation that the company’s decision to let go of IO Interactive was at least partly tied to this project, given that so many resources were going to the development of these new Marvel games. We should hear more about the first project next year. It’s likely that both Marvel and Square Enix will try to ship the game between Avengers: Infinity War (due May 4th, 2018) and Avengers 4 (due May 3rd, 2019). Meanwhile, if you want to play a game featuring the Avengers (as well as a ton of their usual partners), there’s always the freshly released LEGO Marvel Superheroes 2 which Rosh rather enjoyed, as per his review. Fans of Marvel comics will enjoy the thousand references and characters stuffed into every pixel of the game. Fans of LEGO will enjoy the family-friendly, frantic action that makes up each level. LEGO Marvel Super Heroes 2 is a pleasant, safe experience. It feels more back to basics than the recent LEGO games without using what makes the series so enjoyable to return to. On cold nights, you can have a lot of fun with your friends and family huddled around the television and saving the world.